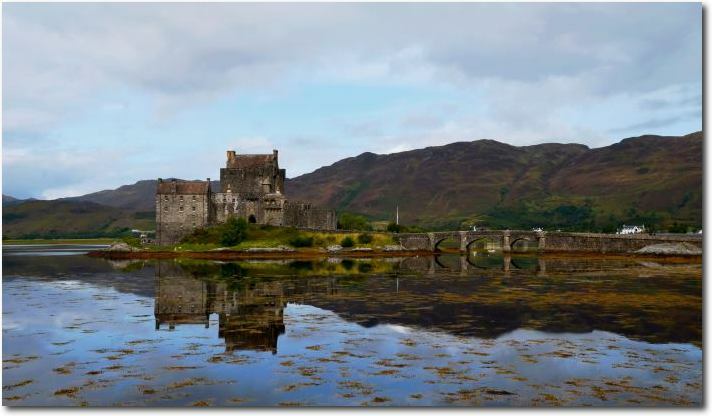 Eilean Donan is recognised as one of the most iconic images of Scotland all over the world. Situated on an island at the point where three great sea lochs meet, and surrounded by some majestic scenery, it is little wonder that the castle is now one of the most visited and important attractions in the Scottish Highlands. 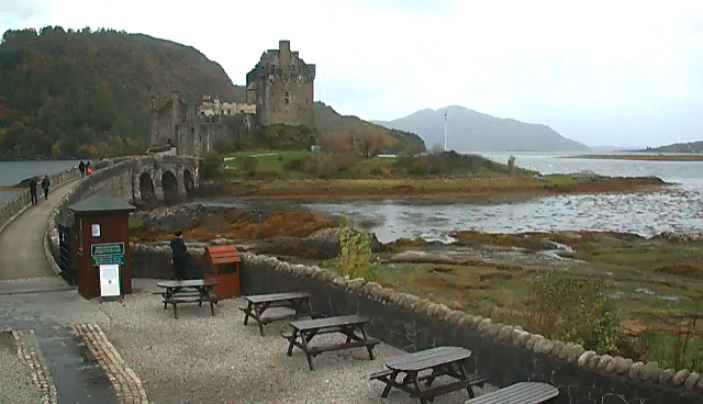 When you find the chance to visit this beautiful castle, don't miss the opportunity to have your picture taken by the official Eilean Donan Castle WebCam! Please post your WebCam picture together with your log! Make sure that you can be distinguished from all the muggles visiting the castle. You don't have to pay an access fee to have your picture taken, only to visit the castle itself.